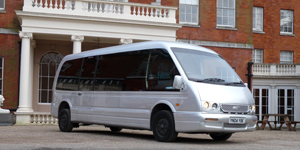 Whatever the occasion, whether it be a hen or stag do, wedding or corporate event, Love Limos are sure we can provide the perfect Limo for you, as well as providing you with a first class service as you are transported around Essex by your personal chauffeur. 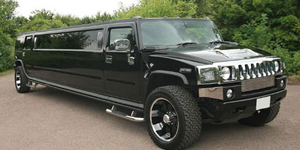 If you are looking for Limo Hire in Essex, you have come to the right place. 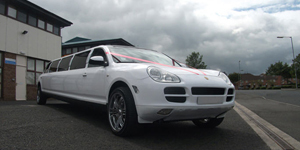 With our range of impressive luxury limos and cars in our fleet we can provide you with a car for any occasion. 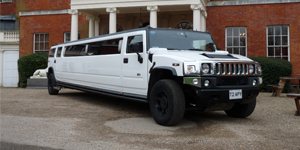 Please don't hesitate to contact us if you have any queries or if you wish to discuss your plans for Limo Hire in Essex. We are sure we can cater a package to suit you, and one of our friendly team will be more than happy to help. Images of all the vehicles we have available for hire can be viewed in our image gallery. 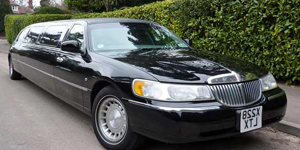 Every car in our fleet comes chauffeur driven by one of our highly trained and professional uniformed team of drivers. 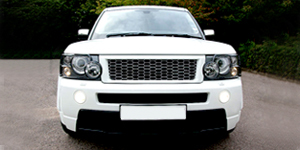 Our cars are immaculately clean and highly maintained and receive a full valet before your event in Essex. 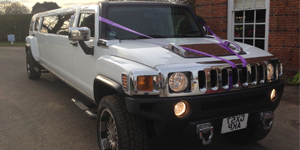 For Limo Hire in Essex, make sure you choose Love Limos for all your Limousine needs. 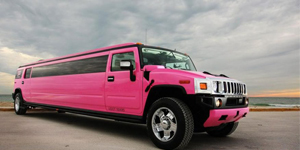 Our Pink H2 Hummer holds a presence on the road that no other car can command. Ideal for Hen parties and clubbing nights our for the girls. The Black H2 Hummer holds a presence on the road that no other car can command. The exact opposite to the pink hummer as the black H2 offers the perfect solution for stag parties and nights out. You will not see one of these on the road everyday, when you do it will amaze. 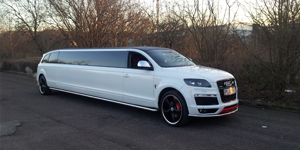 Perfect for any occasion throughout Essex you are sure to turn heads our Range Rover Limo. 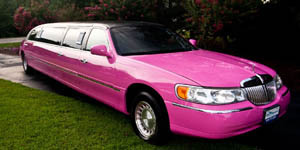 The Pink Limo is our most affordable car of the fleet, Why book a taxi when you can have a Limousine. 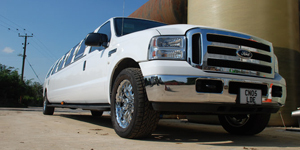 The Lincoln Town Limo is an American style classic limo. 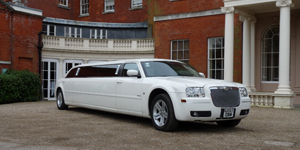 Find out about this classic limousine available throughout Essex. 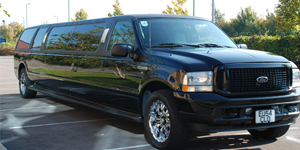 American Muscle limousine typically chosen by stags or male clubbers our Black Ford Excursion Limo is ideal for any occasion you might be planning in Essex. 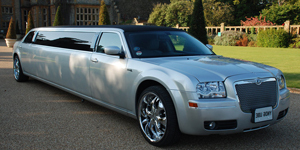 The Silver Chrysler 300C Limo is pure luxury and a treat to be driven around Essex in. A unique experience awaits when you book our Party Bus, Why not get the party started on the way to your special occasion. 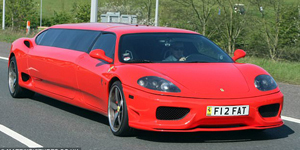 A unique experience awaits when you book our Ferrari limo. A complete head turner and something you will not see every day of the week. It gives an extra special appeal to your event. The Range Rover Limo is an amazing looking limo. 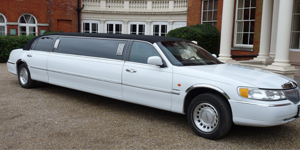 Find out about this classic limousine available throughout Essex.